Gianduja was first created in Turin in 1865, and the iconic blend of chocolate and hazelnuts is just as popular now as it has ever been. Matt spent months researching and tasting different brands to ensure we select only the finest gianduja, and he has done just that. 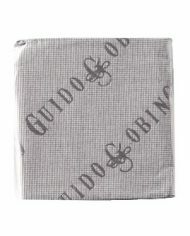 Guido Gobino's process is unparalleled in their process; the cacao is roasted and processed on site using a method created in conjunction with the University of Turin and only the finest IGP Roman hazelnuts are pulverized for this decadent treat. 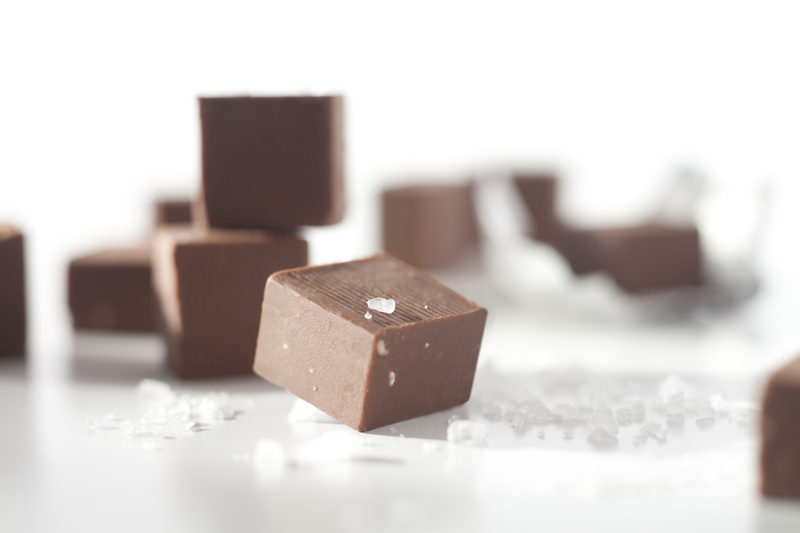 This classic is made even more special and addicting with the addition of sea salt and olive oil, earning the award for Best Praline from the Academy of Chocolate in 2013. Gianduja was first created in Turin in 1865, and the iconic blend of chocolate and hazelnuts is just as popular now as it has ever been. Matt spent months researching and tasting different brands to ensure we select only the finest gianduja, and he has done just that. 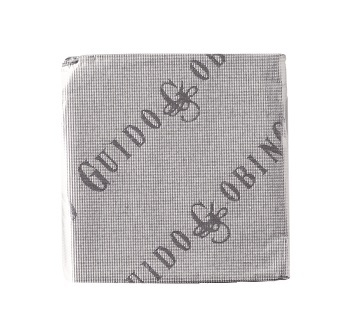 Guido Gobino’s process is unparalleled in their process; the cacao is roasted and processed on site using a method created in conjunction with the University of Turin and only the finest IGP Roman hazelnuts are pulverized for this decadent treat. 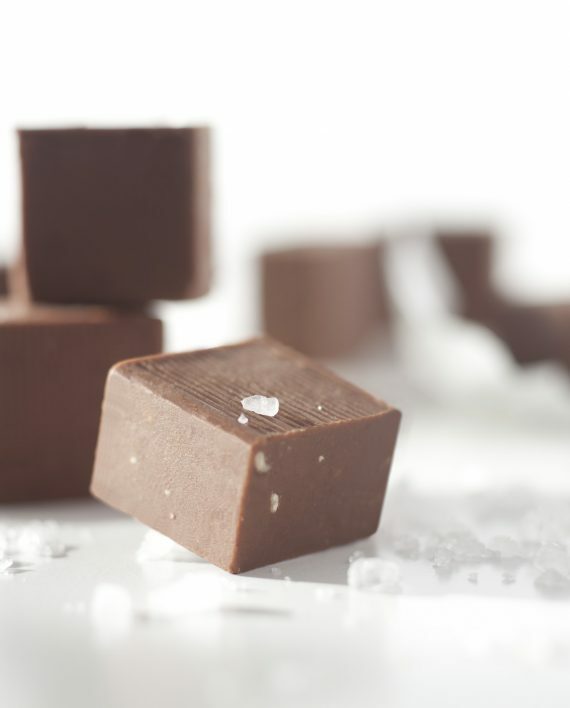 This classic is made even more special and addicting with the addition of sea salt and olive oil, earning the award for Best Praline from the Academy of Chocolate in 2013.